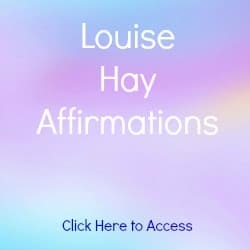 Below are 11 Louise Hay Affirmations on Success. 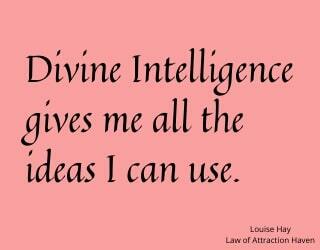 Divine Intelligence gives me all the ideas I can use. 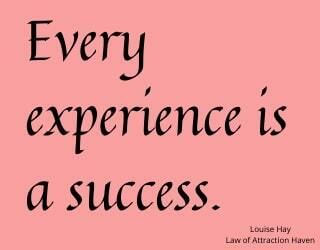 Every experience is a success. 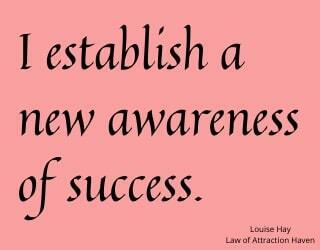 I establish a new awareness of success. 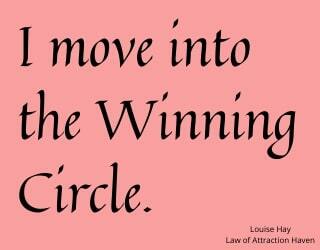 I move into the Winning Circle. 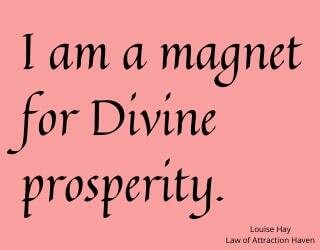 I am a magnet for Divine Prosperity. 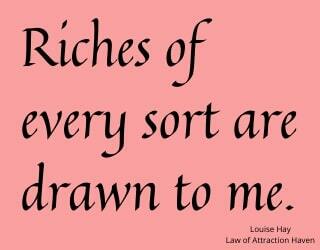 Riches of every sort are drawn to me. 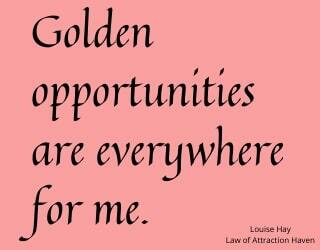 Golden opportunities are everywhere for me. 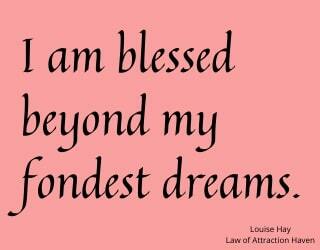 This success affirmation can be offered as a prayer. 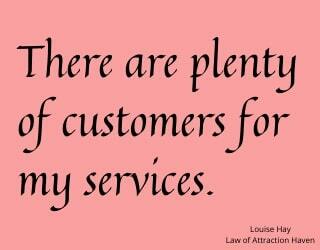 It is excerpted from the "Success" chapter in Louise's book You Can Heal Your Life. 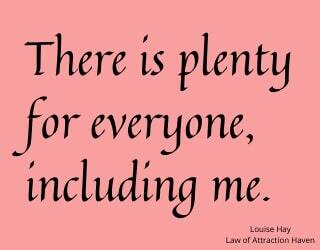 and manifest in my world. 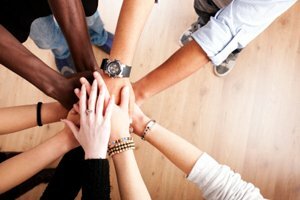 Whatever I am guided to do will be a success. I go from success to success and from glory to glory. 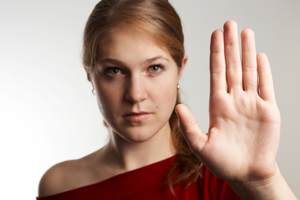 Click here to view these affirmations without images. 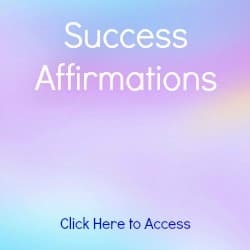 Are you wondering what affirmations are, how to use these affirmations for success, or how to write your own affirmations? 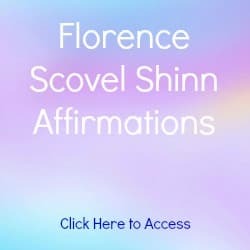 Click here for Florence Scovel Shinn Success Affirmations. 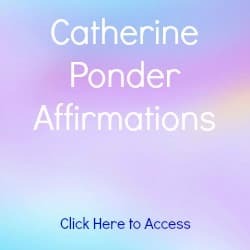 Click here for Catherine Ponder Success Affirmations.